This forever puts an end to the long-tail cast on frustration! 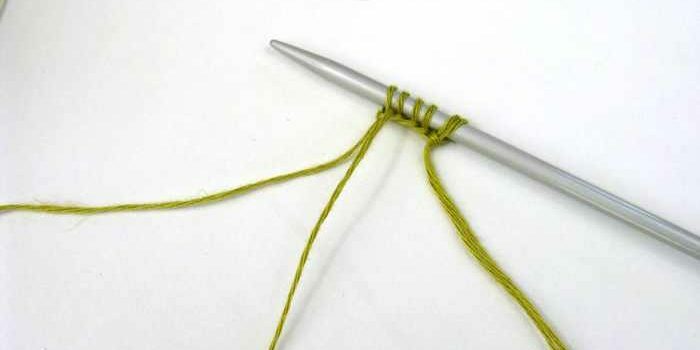 Learn how to measure out enough yarn for a long tail cast on with this simple yet brilliant method. 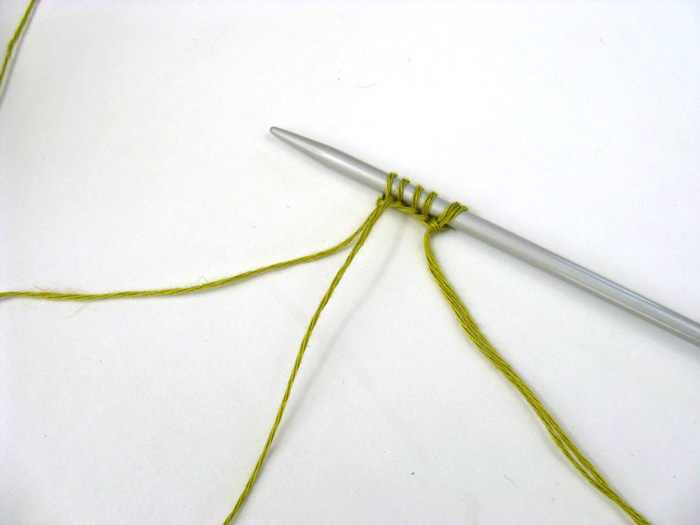 This Genius Tutorial, courtesy of Cocoknits is perfect for anyone who hates estimating tail yarn for the long tail cast on and will save you from forever ripping out just for being a few stitches short. So simple! So easy! This will certainly become your new long-tail cast on! Thanks to Cocoknits for the article inspiration and featured image. Now why didn’t I think of that..!